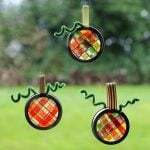 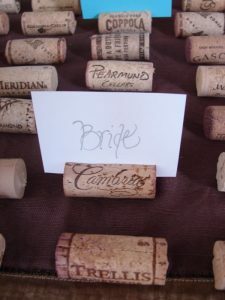 In recent times, a lot of things used in our daily life are being recycled to create a variety of unique craft products. 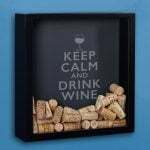 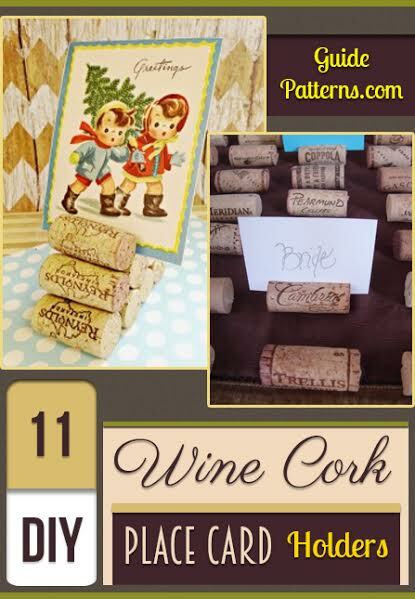 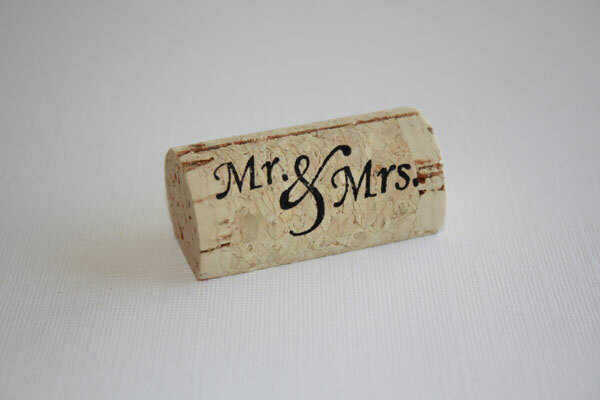 The cork of a wine bottle is one such simple object that can be innovatively used to make wall hangings, showpieces, chandeliers or even to decorate your sofa or table. 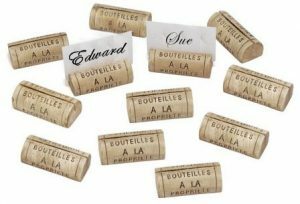 Another amazing way of utilizing these corks is by making some attractive place card holders, which will definitely be a great way of giving your guests a special welcome. 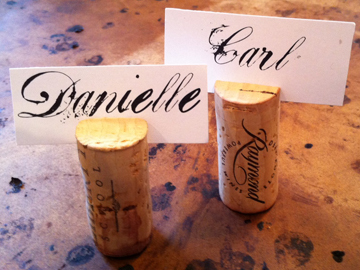 Your guests will be elated to see their names scribed on the place cards in beautiful calligraphic writing. 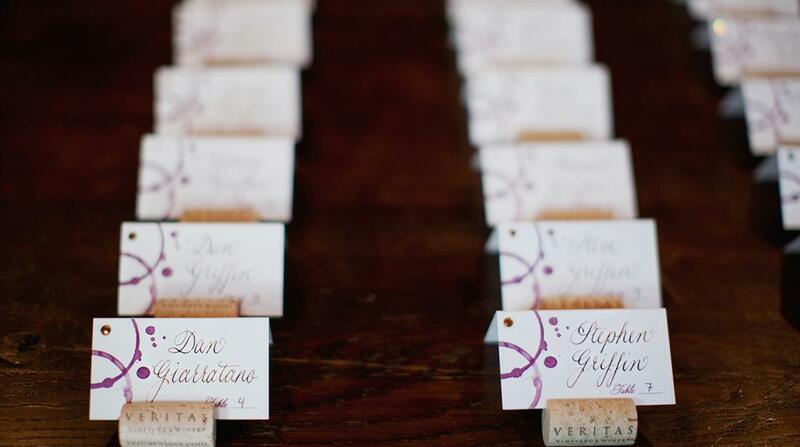 You can even place beautiful candles in front of each place card to make it look more appealing. 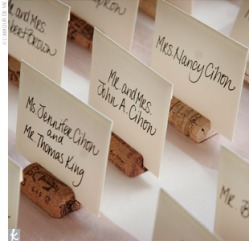 The card stocks may contain some meaningful messages for the guests apart from their names. 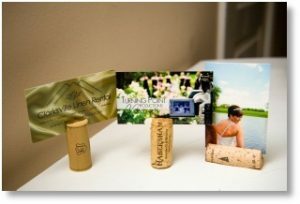 Adding a photograph of you and your partner on the cork place card holder along with a stylishly designed invitation card will definitely be a unique way of welcoming your guests to grace your wedding. Keeping a wine cork place card holder on the table reserved for the newlyweds with the salutations “Mr. 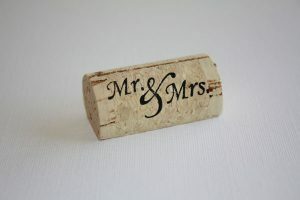 & Mrs.” inscribed on it will be a perfect wedding surprise for them. 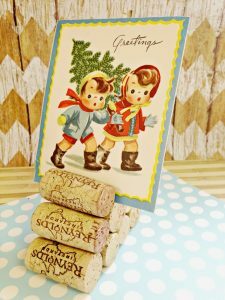 You can tie a red ribbon around the holder and decorate the entire table with colorful candles and a variety of chocolates. A handmade Christmas card added to the place card holder will be a great treat for the guests at your Christmas Party. 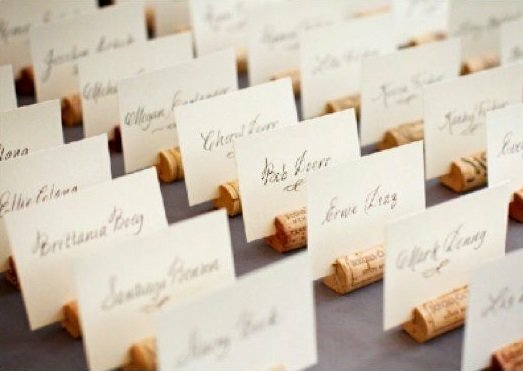 Decorating your card stocks with unique ideas like a fork and knife or anything else keeping in mind the occasion will make the place cards look more creative. 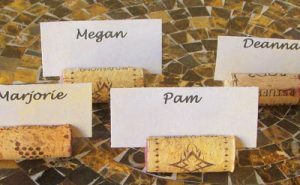 Follow the link to get the easy steps that will teach you to make these lovely place card holders. 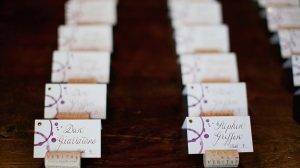 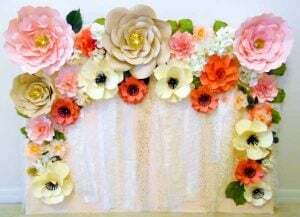 You can decorate the card holders reserved for the bride and the groom with colorful glitters to give it a special look. 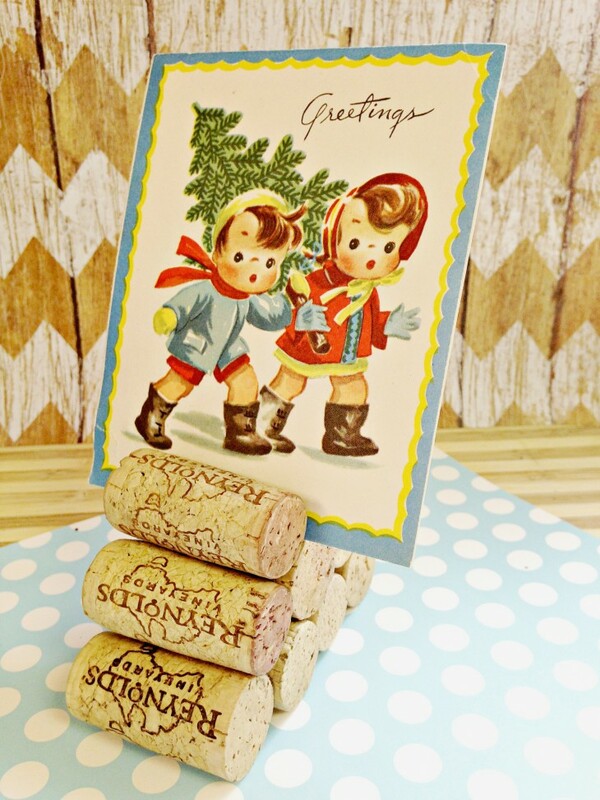 The lovely decorations on the card stocks add grace to the card holders. So, now you have some amazing place card holder ideas. 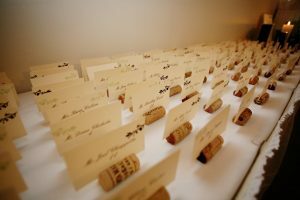 Do not miss the slightest opportunity of implementing them the next time you ponder on how to make your party more unique and different.